It is always important to acknowledge great performance and milestones, however we do appreciate the business from all of our partners no matter the dollar amount. This business is never taken for granted and we thank you all for your hard work over the last 12 months. Million Dollar Distributor: This award doesn’t happen every year and it is a milestone that is always worthy of recognition. 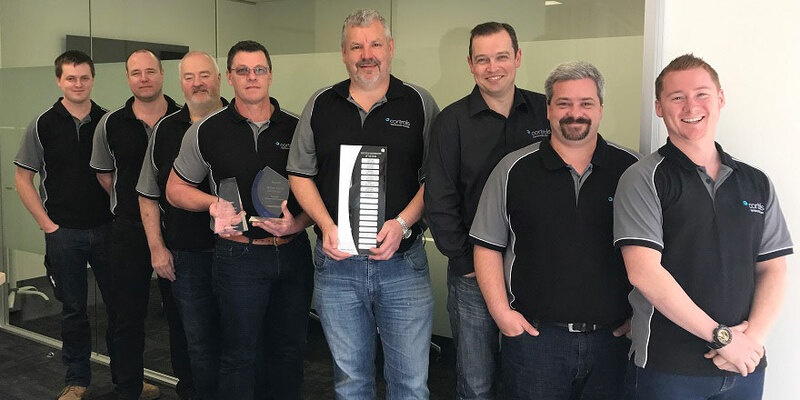 Congratulations to all of the Cortrols Temperature Systems Staff for achieving this result and also backing it up from last year. Your consistency is a credit to you. Distributor of the Year : Cortrols Temperature Systems receive this award once again, and it is very well deserved. 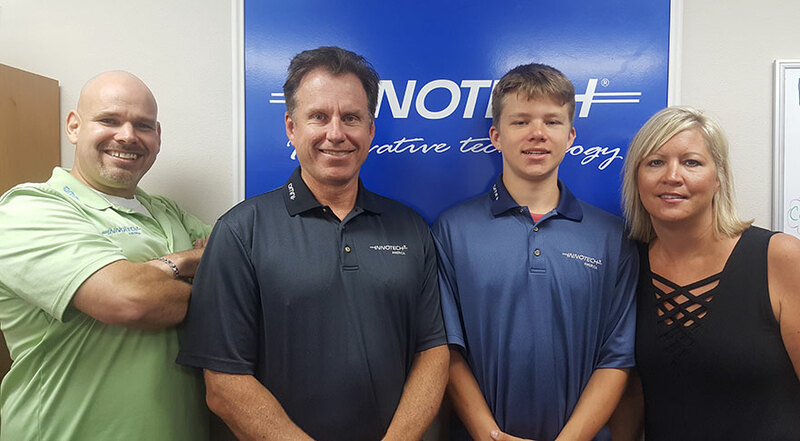 A big thank you to Craig, Cheryl and all of their staff for the business and representing the Innotech Brand so well in your market, you should be very proud. Programmable Product Sales: This is a first for this award for Innotech Controls America. It is very clear that the Omni native BACnet range has been a positive addition to their market. The amount of Omni Product being injected into the US market has been very pleasing for us. A great effort and impressive result. Top Export Sales: The North American Market saw some impressive growth over the last 12 months which is good for the group collectively. Thank you and congratulations to Scott, Carrie and Nathan for the great result and hard work. 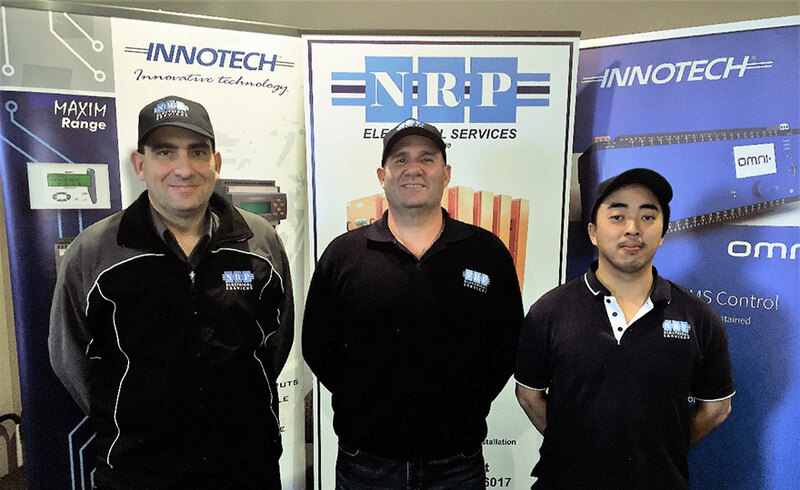 Congratulations to Neville, Peter and all of the NRP Electrical Services staff for their achievements over the last 12 months. NRP appear regularly amongst the awards over the years and this year was no exception. It is still nice to see that our Non-Programmable range is still in demand. Yates Company continue to go from strength to strength, and the way they back themselves is impressive. They are also keen to input ideas to further advance our brand, which no doubt will help them and also help us all. 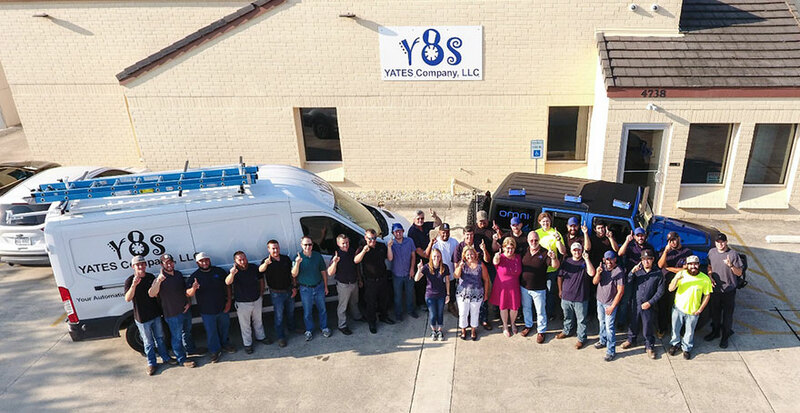 Thanks to Brett & Susan Yates and all of the Yates Company staff for an impressive year again. Your experience and drive deserves recognition and the performance of your company is a credit to you all. Congratulations to these guys who continue to advance with our brand, maintaining a steady growth in a very tough Irish market. Congratulations to Mark & Sue Hitchen, and all the Hitchen Engineering Team for a job well done, and we look forward to your continued success in the coming year. 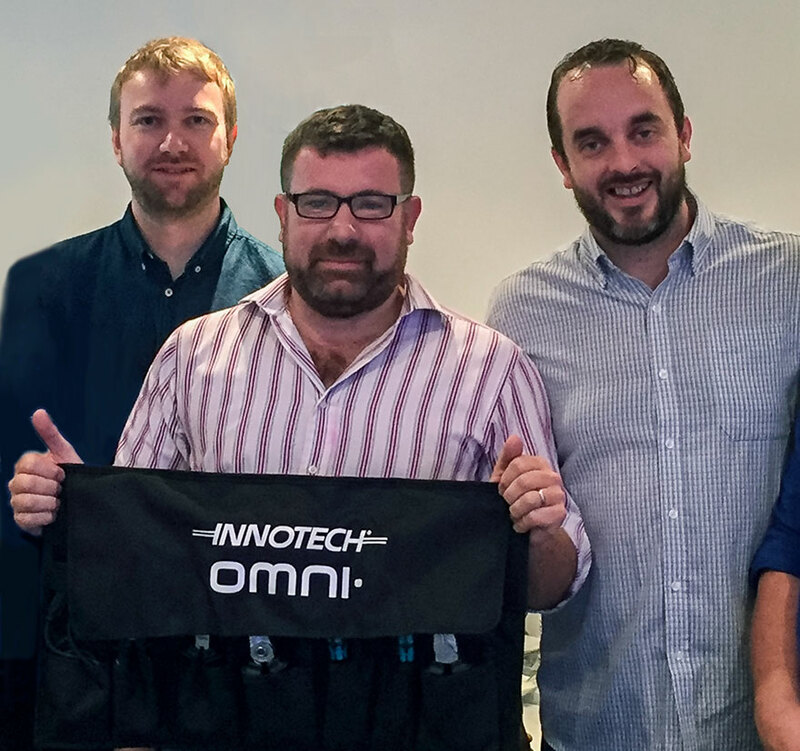 Phil has done wonders with our Omni Product in the last 12 months, and while we consider the Omni release to be very successful, we have had some teething issues which has caused a few challenges with some Alliance Projects. However nothing we couldn’t overcome together. 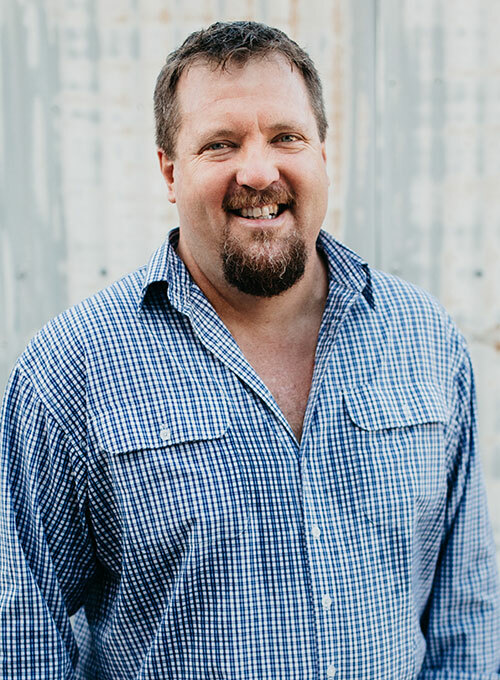 Phil has been a pleasure to deal with in regards to any of these issues and has shown much patience and assistance to achieving a positive outcome. Thankyou Phil this means a lot to us. 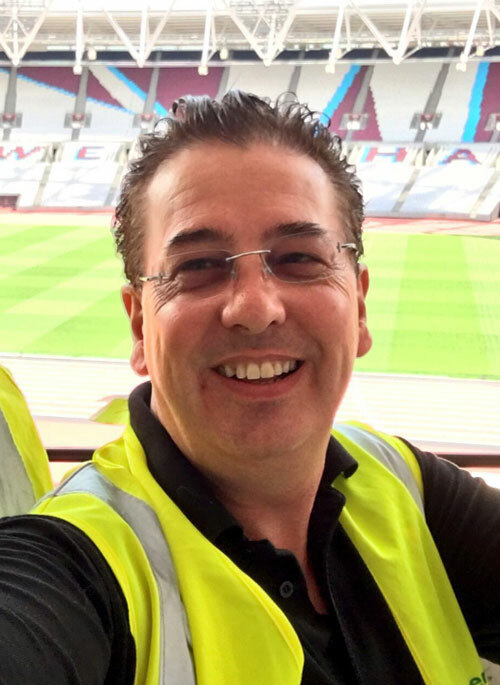 Bonlec have moved an impressive amount of Omni Product into their market in the last 12 months and similar to Phil, Keith has also been very pro-active in helping us deal with any issues along the way and has always kept a cool head. 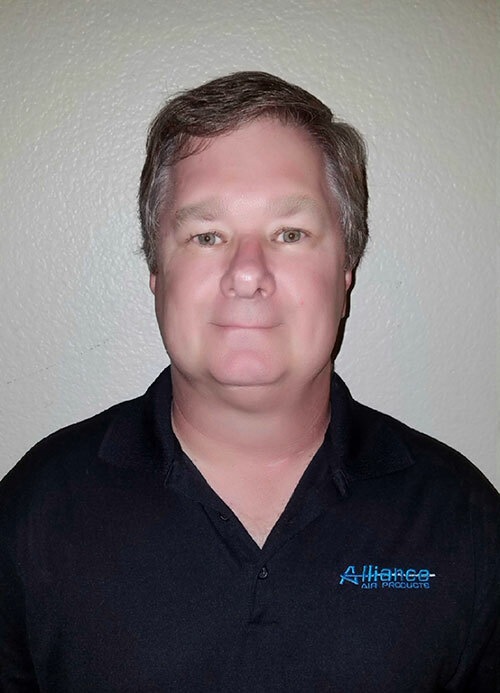 Thanks to Bonlec and especially Keith for putting yourself “out there” and having faith in our brand as this helps Innotech as a group to move forward. Congratulations to Paul Martin on achieving this global award. Your positivity about our product and willingness to share your experiences is definitely helping break down barriers in the UK and elsewhere, proving Innotech is a viable and more often than not a better alternative to the other systems people are using. Please keep up the great work.